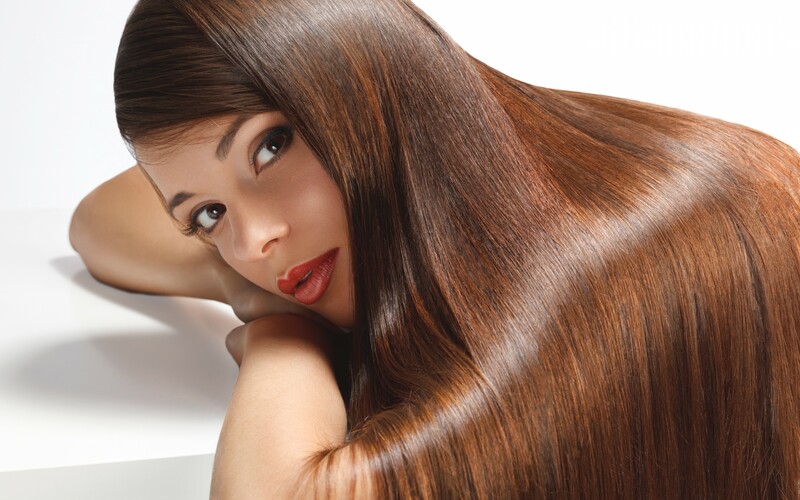 Now you know about the best treatments to create super shiny hair, all that is needed is to discover the best finishing shine products to complete your glamorous and glossy look. Here are five of the best products on the market. 1. Oscar Blandi Pronto At Home Salon Glaze (£10) An amazing product for a salon-like shine- This is one of the best products on the market for creating that much desired gleaming shine. It is highly rated for its deep conditioning abilities. Once you have applied the glaze, the plant extracted emollients set to work, providing you with an awesome silky shine of which you can enjoy for up to a week! 2. Paul Mitchell Gloss drops £10 Create an extra shine boost- Paul Mitchell’s Gloss Drops is an excellent shine treatment. Not only does it aid curly hair by combating frizz, but also it is a fantastic product to take on your hols, as it protects against humidity, nourishes your strands, and conjures up an outstanding shine! Furthermore, this item can be added to other hair products to create an extra shine boost. 3. Kerastase Reflection Fondant Chroma Captive Shine Intensifying Conditioner (£58) Invest in an amazing product- Kerastase is an amazing product that will restore volume and shine to damaged and dull-looking hair. It works well on all hair types, but is also highly beneficial on coloured locks. The rinse-out formula will lock in colour and help maintain a gorgeous shine. 4. Aveda Brilliant Emollient Finishing Gloss £23.50 For beautiful results- Aveda’s finishing gloss is an exceptional serum capable of delivering a beautiful shine. This is another product that will work well on all hair types, but that is particularly effective for colour treated or coarse hair. 5. Mizani gloss veil shine spray For a super glossy gleam- This is a fantastic product for building up gloss and shine, whilst omitting the side effect of a greasy or heavy appearance. To build in shine without greasiness or weight, Gloss Veil Shine Spray uses the latest research to provide a preservative-free shine. Mizani product is highly effective on thick or curly hair types.